In Ontario, whether you are engaged in a private transaction or have enlisted the services of a real estate agent, you are legally obligated to retain a lawyer when you sell or purchase a property. At Durno and Shea, we understand that selling a property is a stressful and emotional endeavour. Whether it is a family home or an investment property, we strive to make this experience as easy and stress-free as possible. 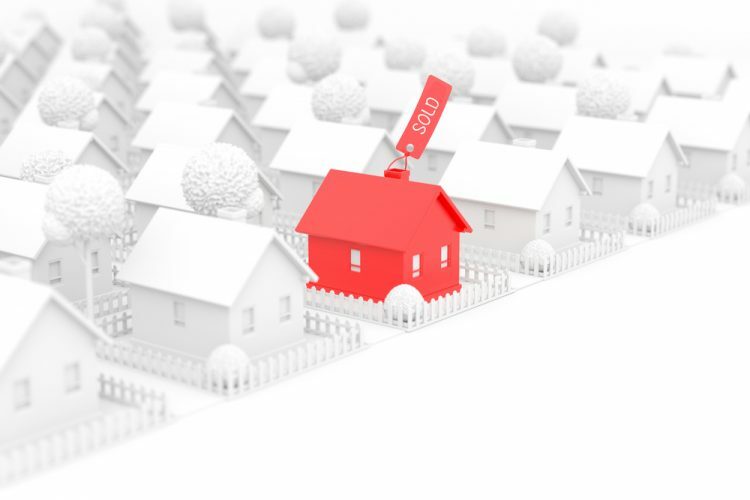 We will properly advise you on all aspects of your sale transaction and assist you in any way we can. This includes but is not limited to reviewing Agreements of Purchase and Sale, reviewing Status Certificates, responding to requisition letters, preparing transfers, preparing the Statement of Adjustments, discharging liens/mortgages, and meeting with you to review and sign all necessary documentation.